Hello everyone. This is Bruce from HOPEtels.org , the Casitas in Mulege, and the casitas in Santa Fe NM. www.casitas.net. I use a pretty sophisticated wireless signal in Santa Fe that allows me to cover two square city blocks which include about 60 guest rooms with three internet accounts. For those of you living in RV parks, compounds, villages, etc. I can do the same thing. I just need one or two telmex high speed internet accounts and I can spread the signal out all over the park. If you are familiar with the Orchards Vacation Village in Mulege I will be doing the same thing there too. No more walking to your neighbors, no more $ 50 a month for internet, it's all shared and it works all over the park, AND I can run a hard wire from an antenna to your computer which make SKYPE work 100 percent better. I can also beam internet for miles, so if you are in a town that does not have internet, but there is another town within 10 miles that DOES have internet we might be able to work something out. Mulege is a perfect spot because there is a big hill on the side of town which will allow me to beam a signal to a town like Punta Chivato. Email casitas@swcp.com if you are interested. as a side note, for LaVentana I was the first person to receive an email in this town. People had been sending and receiving faxes for a while. Yes very slow. So the first full season I was here, brought down a yagi antenna to aim at the san antonio tower, had a bag phone, was it 3 watts, had the converter to DTMF and the secret was I had compuserve, virtually everyone had AOL at that time. I had been using compuserve for many years because they allowed files to be sent back then when others did not. And I had been setting up service centers in Europe that needed to send and receive files. I was able to send and receive at 300 baud with a telmex wireless account on my bag phone.. Luckily compuserve had a feature that you could make it filter out attachments too. I think that was 1999 just before y2k. It is claimed we do not have fiber connected, which can be the case, as when I asked the actual guys doing the installing I was using a translator person who was not technical. IE when I asked them to ask if they hooked up to fiber, they may not have know what that word was. So the question asked to the installer might have been? We will only know in a month if we bog down again. The best concept I have heard from a credible source is it is just a new channel added to the existing microwave transmitter. 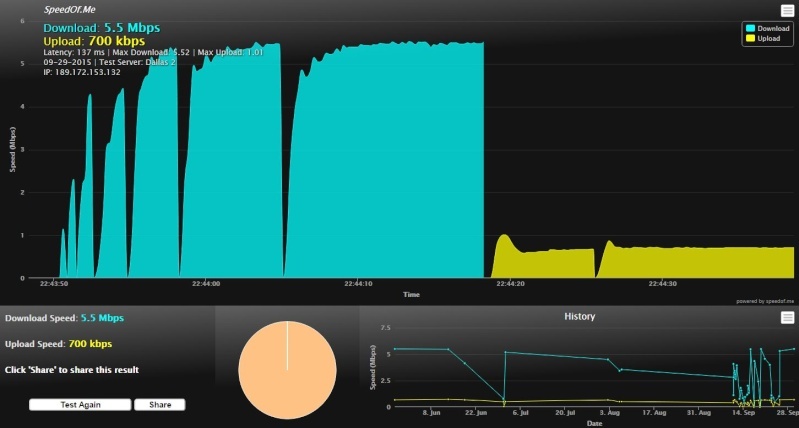 If we do not see any drop in a month or so for 150 people it is probably fiber was connected (still no absolute), but we will be happier..
Also whether the new modems make a difference is also not verified, I do not have a new modem and both my lines are clocking at 5meg download. the new phone plans the top end ones have free calls to almost everywhere in the world, places like cuba, samoa and so on not included but listed on the website. The middle package is free calls to much of europe and canada and USA. 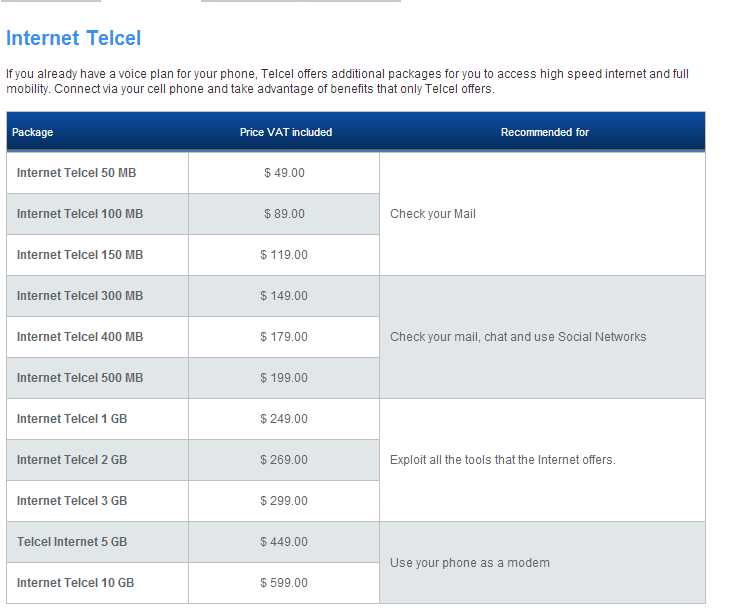 The lowest is no long distance included, always check the telmex site for what is included. one person who has not been around fired up their modem today and did a speed test. said they actually hit a speed of 8meg download today. 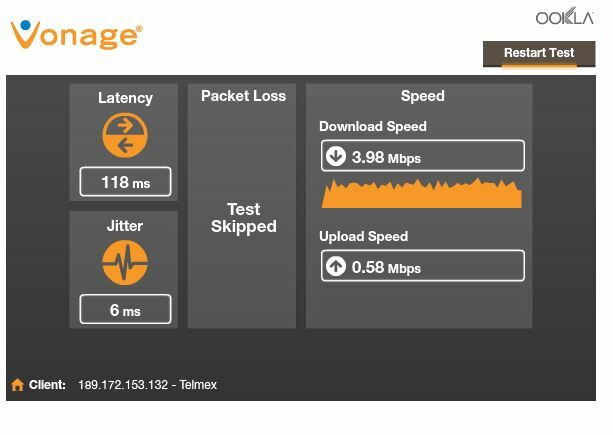 note some people are reporting low speeds in the area which would be consistent with the Telmex guy via a translator saying he had hooked up 150 lines to the higher speed out of 450. There is also debate on whether they hooked up fiber to the system or just a newer DSL system to the lines. What I can say definitively since I have been here full time for 5 years is till this year at least my line and maybe 150 even in the summer were slower when the kids were out of school. There was a noticeable difference. Next, I never had above 3 meg download before they added the equipment this summer. Where that is not true this year when the kids get out we have the new higher speed and not slower when they got out.. They apparently added bandwidth here, is it enough?? ?, will it only help the 150 lines? is it fiber? who knows? tested with other speed test and though speed of me was 1 meg, here in vonage and another but then did a reboot and speed of me came up at 5 meg downoad. 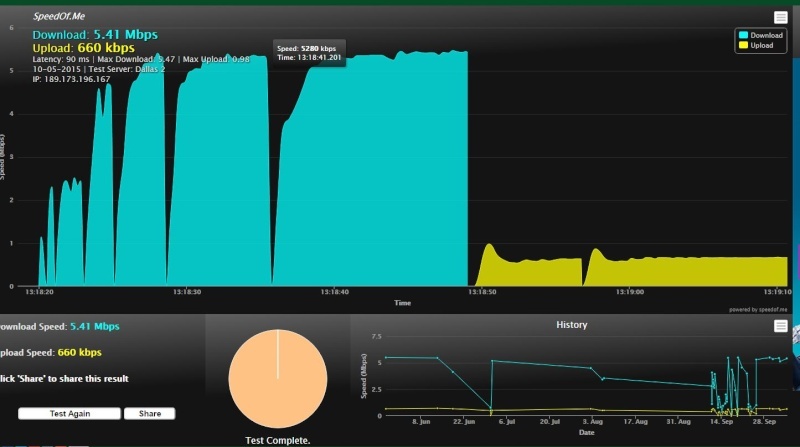 I may have needed to reboot at the last bunch of tests I did on speed of me. It was coming in very low but I was able to stream video for many days yet it said I was at a very low speed. shut it down and re-opened it and it showed 5 meg. . So appears you have to close that site down and restart. note here are the speed tests since they claimed via a non-technical translator they installed the fiber trunk to at least 150 users.. In the last summer I was at best getting 3 meg download. After they hooked up the fiber to some of the lines I am now getting up to 5 meg and recently for a day was getting slow speeds. and now today at 4 meg. I can definatively say it is faster than last year. you can see the timeline at the bottom right of the below webpage shot. Sept 14 we started having some intermittent issues. This was only about 6 hours and I did many tests. In the last many days it has been fine with a few 5 minute time sections where there was no internet. these were only 5 minutes timeframes and it was back to 4meg or higher. In general I only test when there is a problem, so we are running at 3meg plus for 99% of the time and mainly at 4-5 meg. Which again is better than last year. Last year you could even tell when school was out with the kids. This year it did not make a difference. 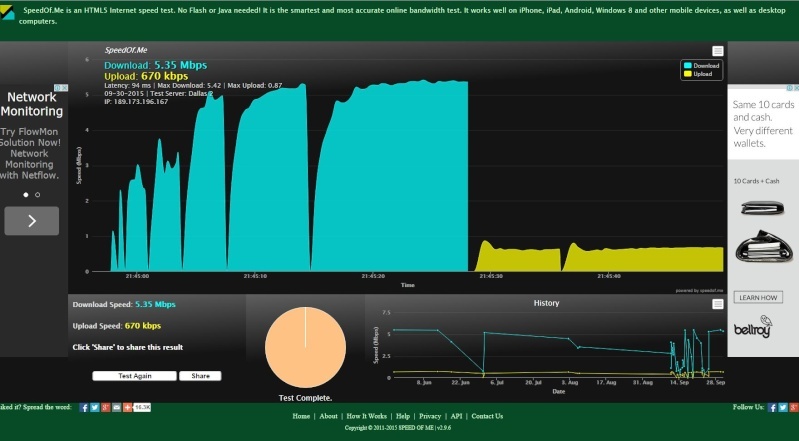 How Much Bandwidth Do You Need for Streaming Video? Hulu PlusNote: If a TV show or movie repeatedly needs to buffer, Hulu Plus will stop streaming the video and recommend that you downgrade the video quality. VuduNote: All Vudu movies are streamed with Dolby Digital Plus 5.1 audio. Saw the guys working at the telmex tower so stopped to see what they were doing. Luckily a person who spoke a bit of english was there. So I do not have all my questions answered but they claimed 150 lines are connected to the fiber feed right now, but this was via a non technical translator. And they will connect the other 300 in the next months. They would not give a definitive and these are the guys who do the actual work. we did ask 1 week, month 3 months 1 year and he said he did not know. If I spoke spanish I could have asked the specifics to what was the bottleneck. There was no indication of they will be adding additional twisted pair copper lines to the rest of the town. FYI my new line that i got yesterday is testing at about 5.5 Meg download, my old about 3 meg download. Note, even these are not superfast vs places like San diego. a person reports a source saying they saw the Telmex guys at the tower and the telmex guys said the fiber equipment is in the tower, and they are working on the optic equipment. They stated it is at least another month but would be online by next season? we will see ha? to set dns address fixed. Some residents of Minneapolis, Minnesota, received a holiday gift this December – the fastest home internet speed available just about anywhere in the world. US Internet, based in the Minneapolis suburb of Minnetonka, announced this week that it has begun rolling out 10 gigabit per second internet access, ten times faster than Google Fiber's much-publicized gigabit connections, and similar planned networks in the UK. It's also much faster than typical speeds in South Korea, often cited as having the fastest average connections in the world. The company says that compared to the rest of the United States, 10 Gbps is about 200 times faster than the average home connection nationwide. The fiber optic service will cost $399 per month and the company claims that it will deliver matching upload and download speeds. While only available to a limited number of homes in the southwestern part of the city this winter, US Internet plans to expand its service area in the summer of 2015. The company currently offers gigabit service for $65 per month in the same service area. In many areas of the United States, cable internet providers charge a comparable amount for connections with a fraction of that kind of speed, while others must contend with even slower DSL access. 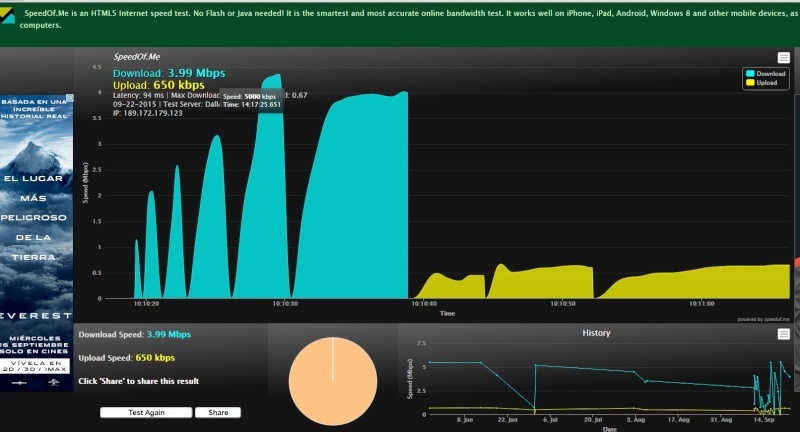 Subject internet… This season potentially is going to be even worse than last years internet. We have a bottleneck due to the amount of data bandwidth one repeater link can send. With that in mind adding new bandwidth demands will only hurt us. The reason is facebook, facebook has added the video stream that automatically streams video. I have never had the critical problems others have reported, but a month ago had some friends from Guadalajara visiting and they had their smart phones on (just 2 people). They had them on facebook and it basically made my internet crawl like others reported. If this happens where people come down and turn on facebook which default is to download these videos, on a community basis we will be really in trouble this winter, much worse than last year. 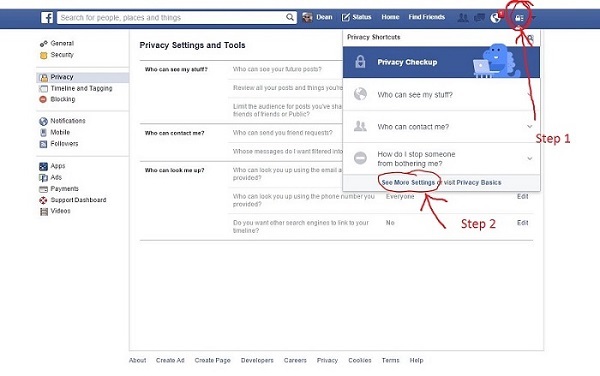 So what we need to do as a community is ask all people to disable the auto download of the videos feature in facebook. Next ask/beg people to download movies up north and not down here. Ask people to not watch youtube if it is not critical important. same with any internet type tv,, It does not hurt to ask.. If people can get others to do this just this year we can get by another season where people can email and such with no problem. And next year we hope they do hook up the fibrer-optic, and call and complain about your speeds is also good to do. If people want videos it would be nice if someone started a video share like the campground does or rental program. then click on "videos" on the left side i circled in red :: and then pick disable auto feed on the right change to OFF. La Paz, Baja California Sur (BCS) -. Indeed, BCS has the largest percentage of the population connected to the Internet in Mexico , with 54.6% of its citizens sailing, however just 2 companies are responsible for providing the service, meaning "coverage but little speed," said Carlos Ponce Beltran , president of the Mexican Internet Association (Amipci). Smartphones are practically everywhere. But if you're in the middle of nowhere without a signal, that iPhone 5s or Galaxy S4 won't do you much good. Many people already turn to satellite phones when they're at sea or in other far-off places, but a new device from Iridium takes a satellite signal and turns it into a Wi-Fi hotspot for your existing mobile devices. The Iridium Go! 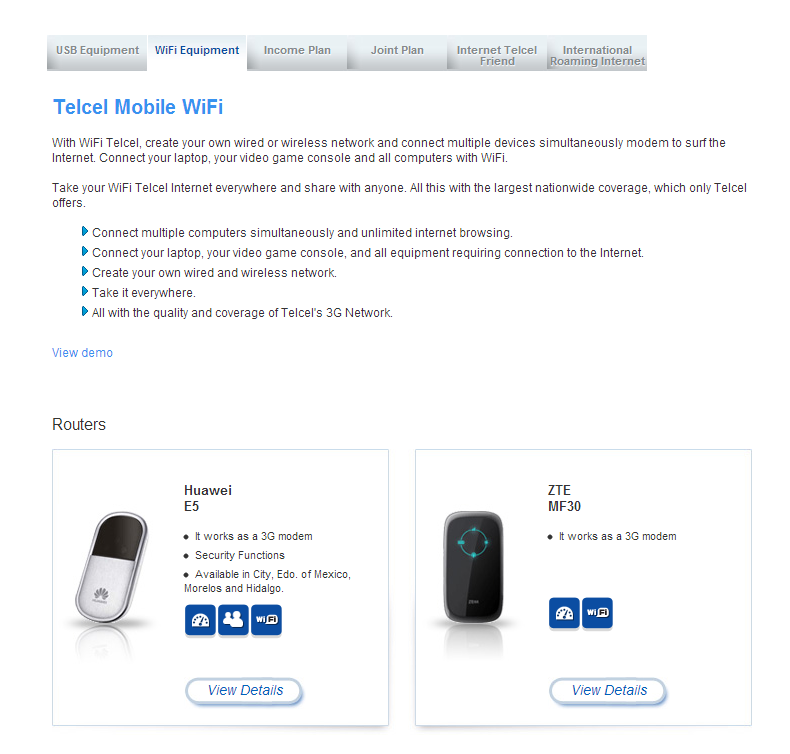 is a lot like a portable hotspot device that you might pick up at your local wireless store. Only instead of picking up a local 4G signal to send to your tablet or laptop, it supplies some of those devices with the same data that you'd get from a satellite phone. The downside is that this data is going to be ridiculously slow (Iridium tells me "up to 2.4 kbps"). But the upside is that you'll have a connection to the outside world no matter where you are. The Go is a fairly small and portable device, measuring 114 x 83 x 32 mm (4.5 x 3.25 x 1.25 in) and weighing 295 g (10.4 oz). When you need to send for help, check for typhoon warnings, or just check in with a loved one, you merely flip up the device's antenna. This powers on the Go and activates its hotspot. Open the companion Iridium Go app on your smartphone or tablet (available for both iOS and Android) and enjoy internet speeds you haven't seen since the mid-90s. Iridium says the rugged device is built to withstand harsh conditions, charges via microUSB, and can connect to up to five mobile devices at a time. Martin Sandoval installs the satellites and maintains them etc. He also does Solar installations and satellite internet for those of you without the possibility of telmex or 3g connections. here is a hotspot that should work with wifi USB sticks. With a built-in lithium-ion battery, the Personal Hotspot Maker is your very own WiFi hotspot on the go! All you need is a phone or USB modem with an active data plan and you've got a WiFi connection for yourself and your friends. But don't worry about unwanted guests eating up your bandwidth. 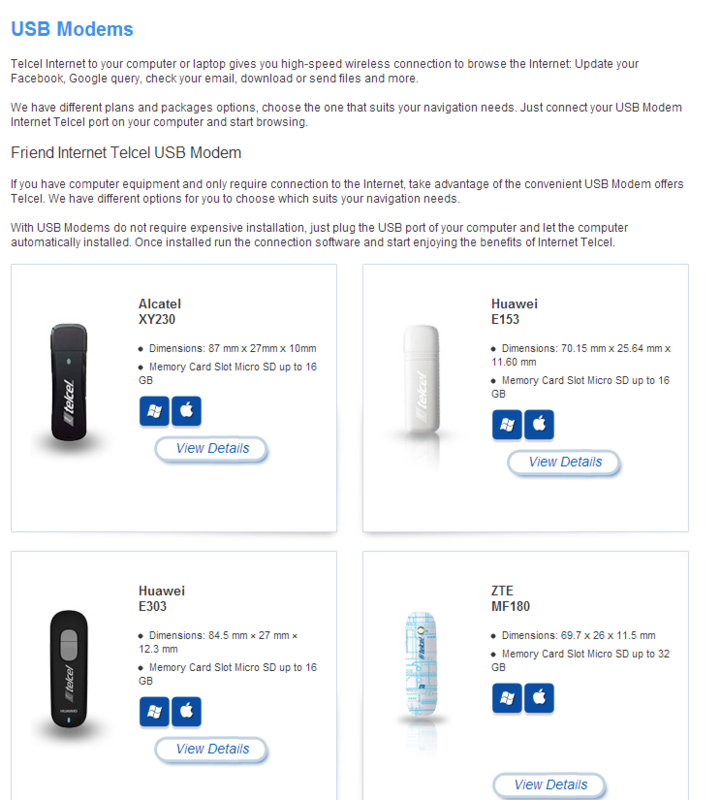 The Personal Hotspot Maker comes with the option of including 64/128 bit WEP or WPA encryption in their various flavors. This personal router is just what you need for wifi on the road. It's great for travelling business groups who now only need one data plan and compatible phone to access the internet. It's also ideal for vacations where you'll have multiple people needing an internet connection (think family reunion). Regardless of the circumstances, the Personal Hotspot Maker is your solution for getting your internet whenever and wherever you want it. not sure if this version will work here. 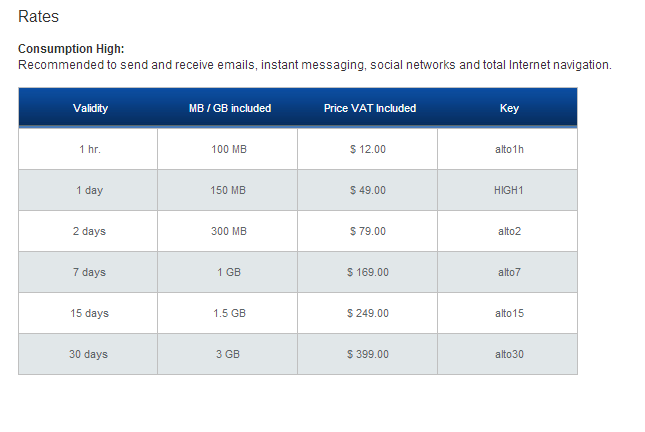 10,15 and 20 GB plans $40-100 per month. there are wifi USB sticks that one can use and travel with all over mexico. and their are wireless HUBs that work similarly but multiple deices can use it because it has a wifi signal output. here are the hubs... /with local wifi. these also have a USB port for connection. Generally if just using for Skype and emails they will be fine with lower plans or pay per month. Normal use is about 2 gig. If downloading movies it will be expensive. Also people would turn off automatic upgrades, if one is needed you would head to town and go to a coffee shop. for plans I do not know if this requires a year commitment. and other countries. It works perfectly. However if you need video this is when you will run into problems. have trouble seeing and hearing you. This is due to your Internet connection. download, this is the speed at which you can receive their video and voice. This in La Paz is typically ok even on the cheapest package. isn't. 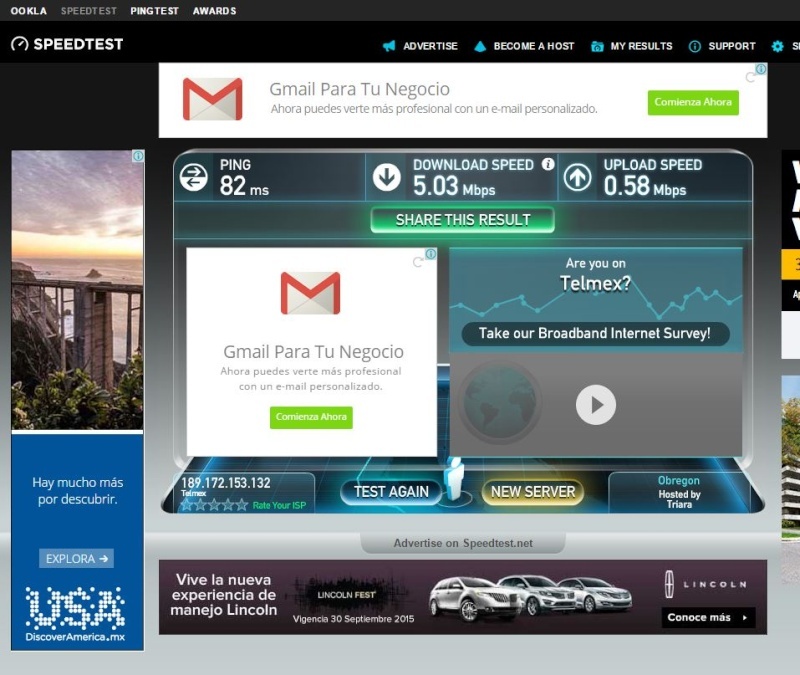 It is typically 10 times slower than your download here in La Paz. connection. This is the best option. 4.90mb download and 1.2mb upload. 2.9mb download and 0.2mb upload. computing qualifications to degree level. Recent phone problems. Anyone tired about my theories yet? Blame it on John…… that be hurricane John. Do not just beat up on all Johns indiscriminately. I think we are looking at two separate problems one is the cause of the other. the wire has corroded and making intermittent connections. which then overwhelms the capacity of our tower switches. Anyway last year I had the similar issues I am hearing all over town. My phone worked fine but my internet was intermittent. Luckily for me the local telmex phone repair guys and I had a good relationship. Because of that I worked with them till we found the problem, again key word is I actively worked with them, did not just tell them you better fix it. I was with them up ladders/building and so on. Yes it was that important to me. So with active participation I got them to replace my line/wire all the way to the junction box. And when I inspected the old line I found a horribly corroded repair junction. (do we have salt air and a potential voltage that is ideal for a galvanic reaction) This it was good enough to pass their signal strength meters but when the wind would blow it was causing a what we call in the world of engineering “noise”. 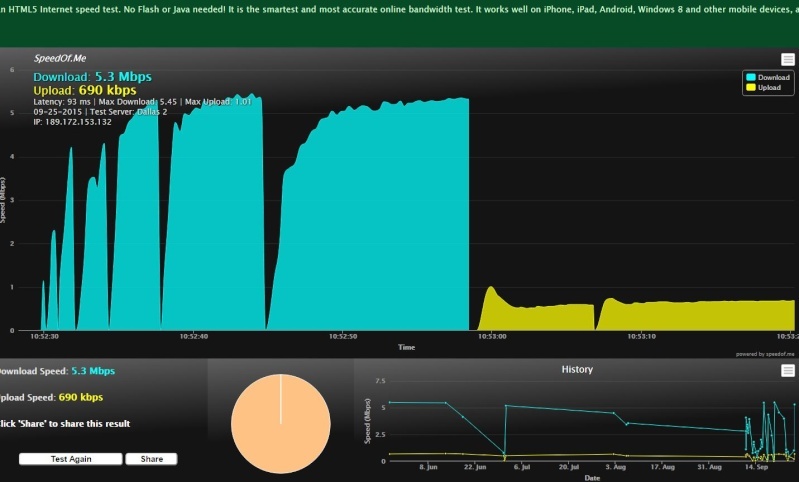 That noise seems to be ok in phone calls but is disturbing packets of data. this is because voice does not have to be perfect packets of data. it does not have to have what we call checksums to have errorfree data. can you imagine if you sent your password wrong in any way what would happen. So what it could be is because of the noisy data the entire system is overloaded having to repeat itself several times for the data. Not long ago I was able to do the same on my friends business at Villa Paraiso. their internet was virtually unusable but phone was fine. The Telmex guys has been out there about 2-3 times in the last month without any success. So I asked VP to contact me the next time the repairman arrived and I would come over and work with them. First I went out and traced the line to the junction box and found a repaired junction. So I assumed this was the problem. Luckily the employees called me as I arrived the Telmex repairman was about to leave again. It is not their fault they do not have equipment that can find intermittent problems and that is what this is. So I talked the repairman into replacing the entire line when I showed him the repair junction, and I do not speak Spanish and he does not speak English. It is amazing what a friendly pat on the back will do with these friendly repair guys. Before they had significant problems everyday, so far in 30 or so days not a problem. So my theory and no one else can own it is when our lines went down from hurricane john because of the amount of work they did the repairs that just can not withstand our salt air conditions, gee amazing a line with a potential voltage corrodes? So my recommendation is follow your line and see if there are any splices on it. If so, it is a highly suspect that is your problem. I posted a picture if an example of what to look for in a day or two of such a splice to look for at below. 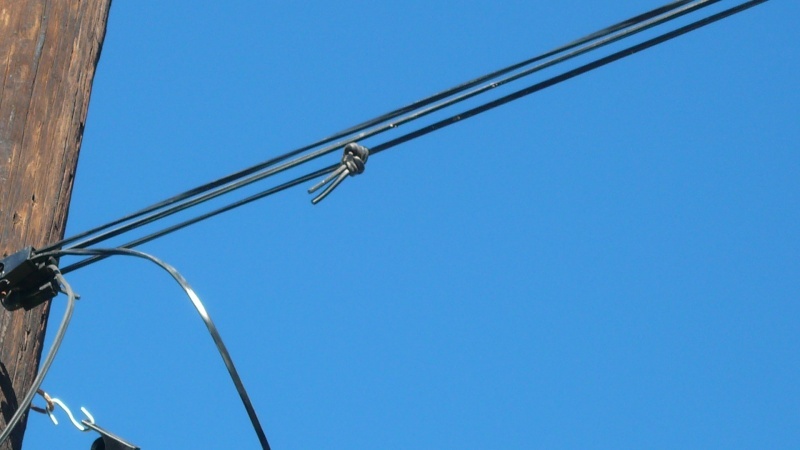 How you get Telmex to replace the wire may not be easy if you have a long run to the junction box, the line they use is not cheap. If you find a splice and need be I can come over as some of the line repair guys for our area know me, they always wave to me if they see me on my motorcycle on the way to or from LaPaz. you can see it here, though after fixing the Villa Paraisos line he cut this loop but look for anywhere there is a knot. follow your line from your house to the junction box. if you find one of these and you are having internet problems they will replace the line if you are real nice... make some cookies.... I am serious, i even made pizza for them to get a pole moved, but more it was Brenda's adorable 4 yo daughter Andrea that charmed them.